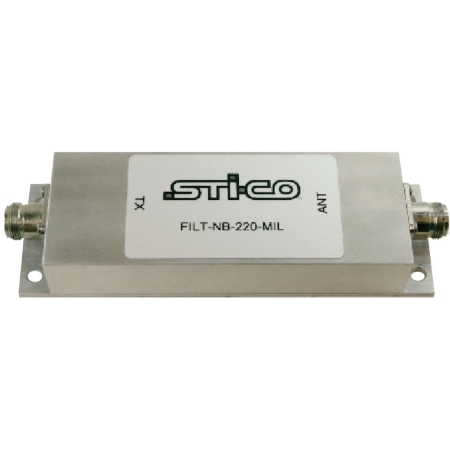 Rugged preselector filter for locomotives, base stations, and waysides. High performance design provides optimum filtering for on-board locomotive frequency bands. Reduces system noise by blocking unwanted signals. Specifically designed for railroad systems, the preselector filters have high power capacity and rugged design.